bob, the game was updated today. possible to have update please . Your buildings will now pollute your map. 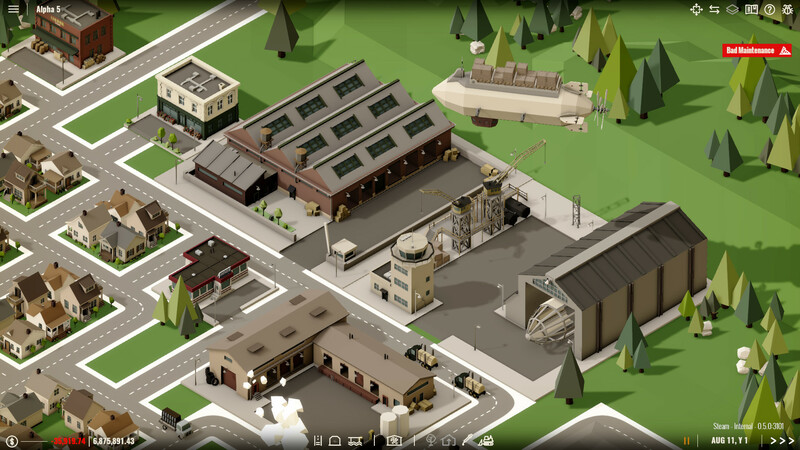 Each building will produce a set amount of Pollution which if left unchecked will spread across the map via Land tiles, Air, and Water tiles. Polluted Tiles will produce less food and water, kill fish and trees, and reduce the populations of nearby Settlements. Players can heal Land tiles with Trees, an Air Scrubber, or a Chemical Scrubber. 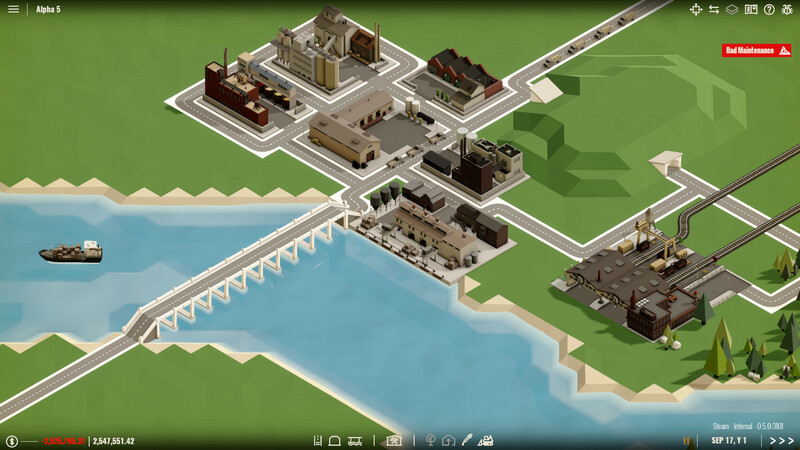 Players can heal Water tiles using the Water Treatment Plant. 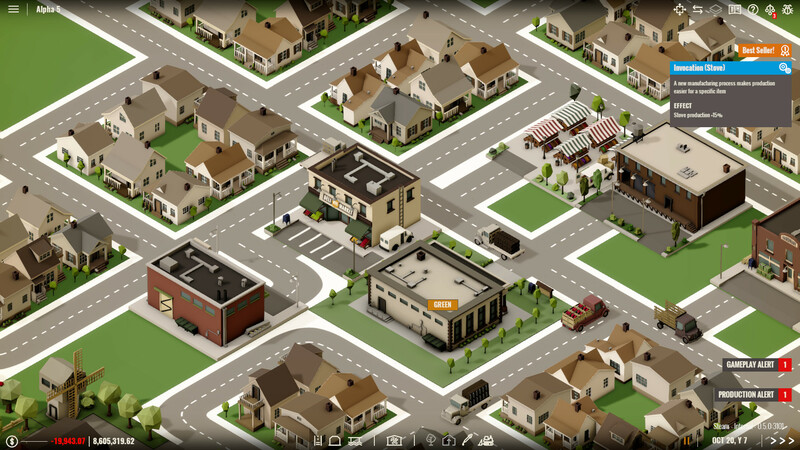 Allows Players to place only Gatherers and Roads within a Region for a reduced price. Cost is proportional to the Full Build Permit. Adjusted Achievements to disable when a mod is enabled. Smoothed out the Pollution Visualization. Removed the Reset button in the settings. Updated the in-game economy and Dispatch Costs. Previous Requests Unfulfilled: When there is not enough Product to fulfill all their requests. No Depots Available: When there are no Trade Depots available to fulfill a Request. Rearranged the Food Tech Tree for better clarity. Updated the Reinforced Wall Recipe and Tech Tree. Adjusted Production times of all production for better gameplay. Removed the -25% Urban Road Cost Unlock. Reduced the Event max length by one month. Reduced the Day Duration from 6 seconds to 5 seconds. Increased the Truck Speed from 1.5 to 1.75. Updated the Production Panels for with more fields and for better clarity. Changed the Snow Theme so that it no longer is the default theme.